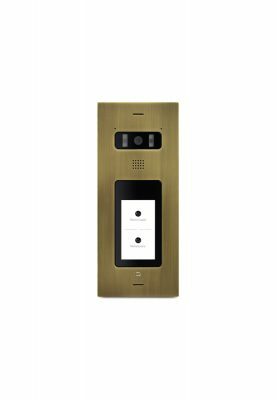 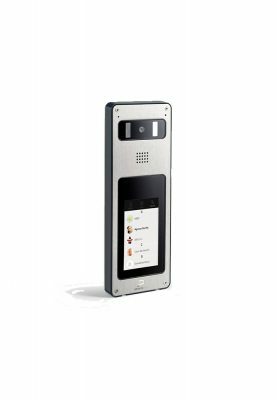 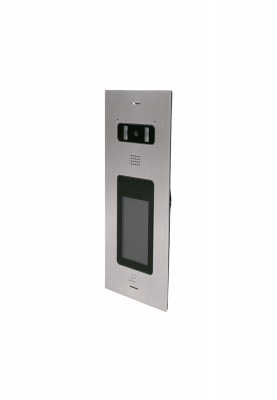 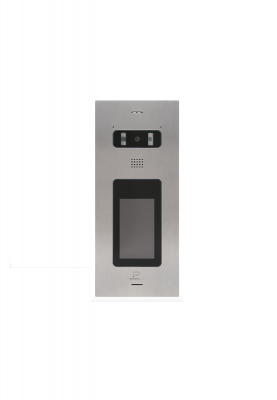 Video door–phone (also known as video door entry or video intercom) is a stand-alone intercom system used to manage calls made at the entrance to a building (residential complex, detached family home, workplace, etc.) 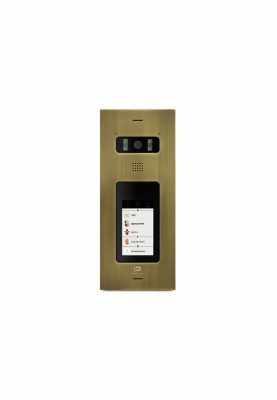 with access controlled by audiovisual communication between the inside and outside. 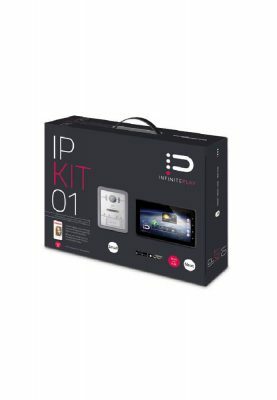 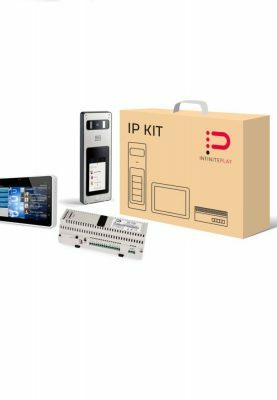 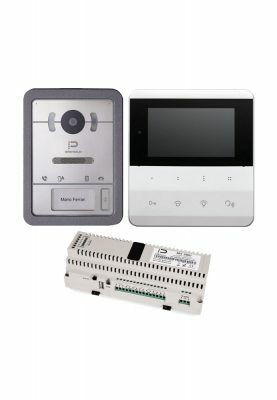 Krypto uses state of the art technologies that can combine all worlds of video door entry security systems into one unique solution with access control and IP solutions.